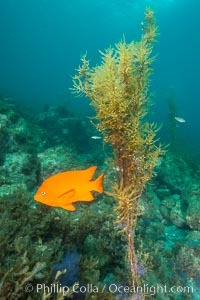 Garibaldi and invasive Sargassum Sargassum Photo. 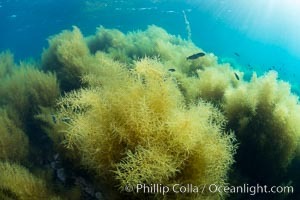 Garibaldi and invasive Sargassum Sargassum Picture. 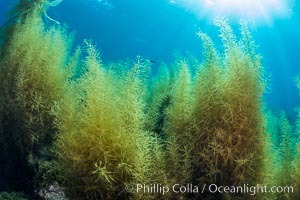 Invasive Sargassum, Catalina Stock Photography of Sargassum. 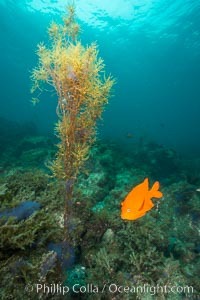 Garibaldi and invasive Sargassum Photograph of Sargassum. 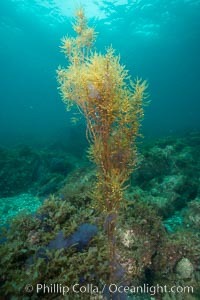 Invasive Sargassum, Catalina Sargassum Photos. 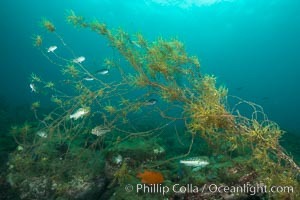 Invasive Sargassum, Catalina Sargassum Image. 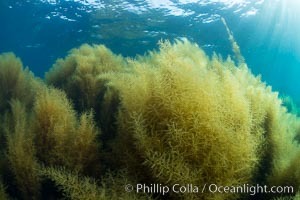 Invasive Sargassum, Catalina Professional stock photos of Sargassum. 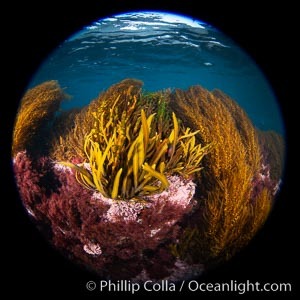 Marine algae including invasive sargassum, Coronado Islands, Baja California, Mexico Pictures of Sargassum. 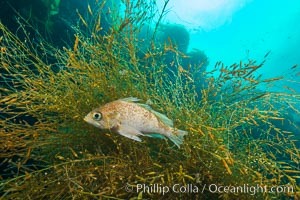 Fish hiding in invasive sargassum, Sargassum horneri, San Clemente Island Sargassum Photo. 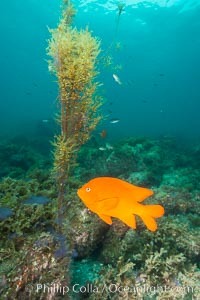 Garibaldi and invasive Sargassum, Catalina Sargassum Picture. 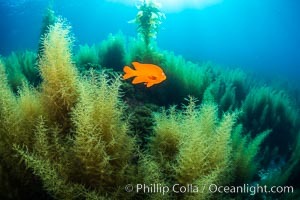 Garibaldi and invasive Sargassum, Catalina Stock Photography of Sargassum. 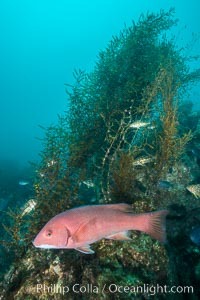 Sheephead and invasive sargassum, Catalina Photograph of Sargassum. 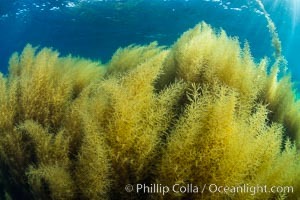 Invasive sargassum, Coronado Islands, Baja California, Mexico Sargassum Photos. 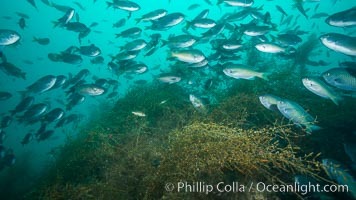 Blacksmith chromis and invasive sargassum, Catalina Sargassum Image. 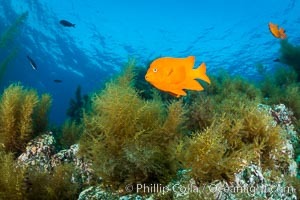 Garibaldi and invasive Sargassum, Catalina Professional stock photos of Sargassum. 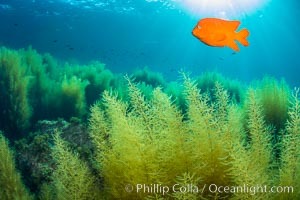 Garibaldi and invasive Sargassum, Catalina Pictures of Sargassum. 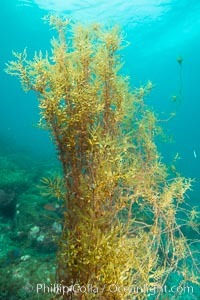 Invasive Sargassum, Catalina Sargassum Photo. 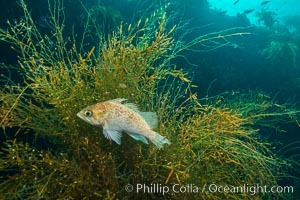 Juvenile kelp bass and invasive sargassum, Catalina Sargassum Picture. 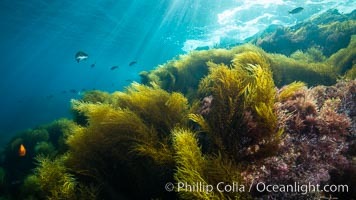 Fish hiding in invasive sargassum, Sargassum horneri, San Clemente Island Stock Photography of Sargassum. 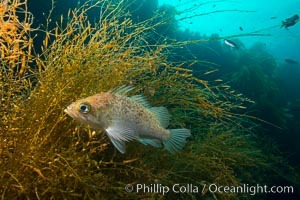 Fish hiding in invasive sargassum, Sargassum horneri, San Clemente Island Photograph of Sargassum.